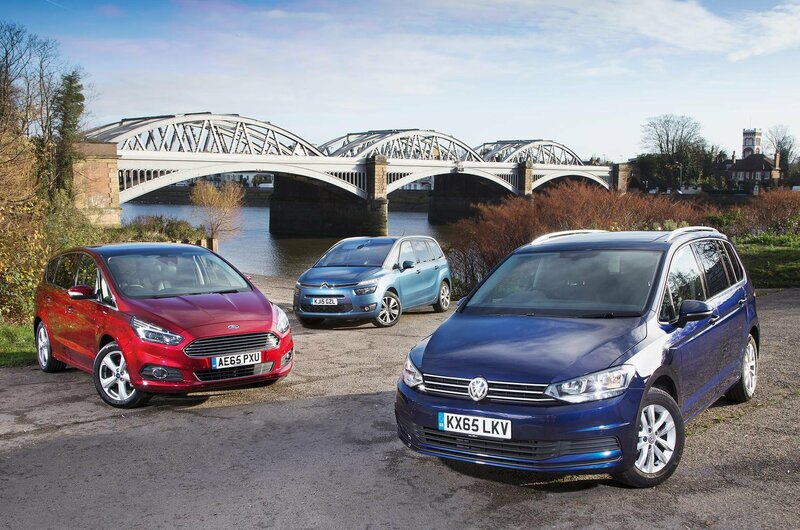 Each of these cars has different strengths. 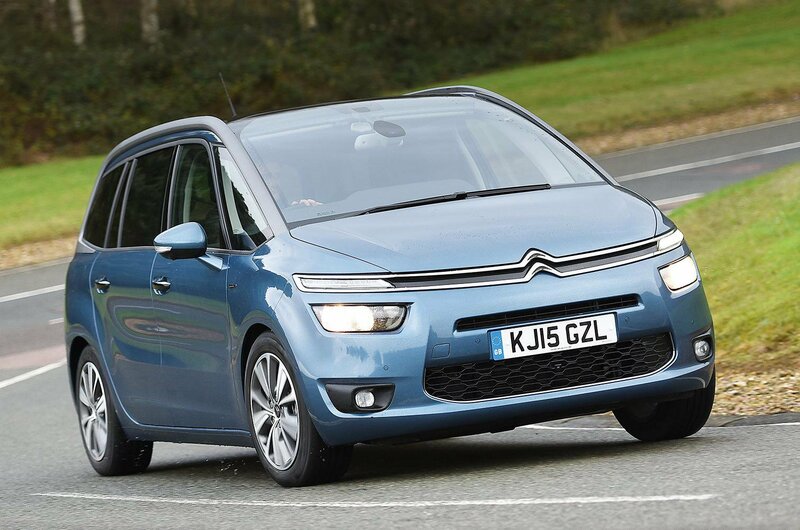 The Citroën Grand C4 Picasso is great value all-round and the Ford S-Max is the most comfortable and refined but, crucially, the VW Touran is the most practical. It has the best third-row space, the easiest seats to fold and adjust, the most convenient boot, the best safety standards and the most flexible driving position. 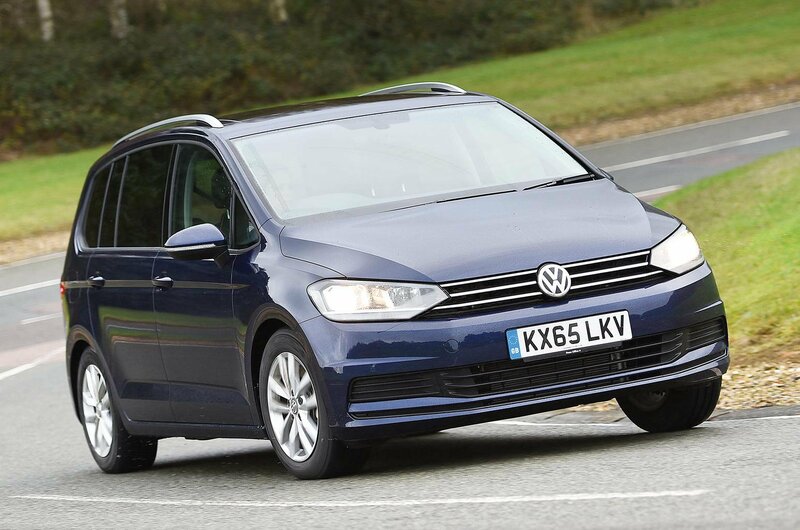 Not only that, the most important cost factors are not far from those of the Picasso, so it’s easy to see why the new Touran edges the competition. 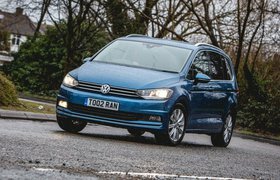 It’s not perfect – the performance could be improved upon and it’s a shame you have to pay extra for satellite navigation – but in every other way it promises to be an extremely easy family car to live with. Still, if you value the strengths already mentioned in the S-Max and Picasso then neither should be discounted out of hand. The Picasso is likely to be your best bet if a low purchase price is a priority, plus it has the best standard equipment list here, it’s decent enough to drive, and it has a really stylish-looking, airy-feeling interior. 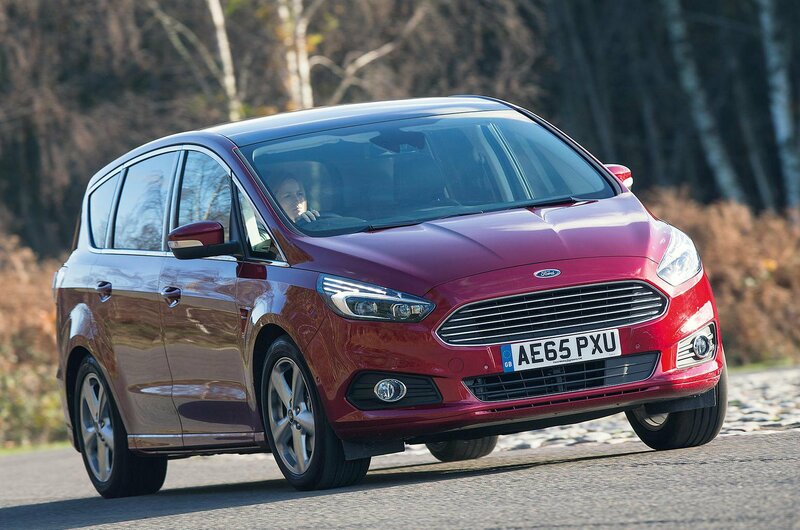 Similarly, while it's a shame that the S-Max isn’t cheaper for cash buyers or business users, it is impressively quiet, drives with considerable verve for an MPV, and will easily cope with the heavy-duty chores of family motoring. If it was just a little more practical and smarter inside it would have finished higher up the order.